Pick My Style – New Cool Fashion App! Not sure what Outfit to wear tonight? Can't decide what Outfit to pick for work today? Or are you just looking for a new & fun way to explore new styles and outfits? Here’s a style app for you. What to wear? It’s a classic question many people face everyday. Innovative Singapore based software developers Fifteen11 Pte. Ltd. recently announced the launch of Pick My STYLE, a breakthrough app that makes answering these questions exciting and more fun than ever. 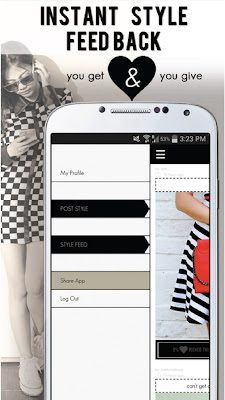 With the new fashion app “PICK MY STYLE”, the world becomes your style advisor. How does this outfit look? Which shoes are better? Is this bag worth buying? These are classic questions many of us face everyday (guilty!). You can connect with other fashionistas and show off your own outfits! Share ideas and get inspired. This app is so helpful and easy to use. All the other users give fast, valuable feedback... I'm addicted! Pick My Style offers several different benefits for users, with highlights including: the ability to post a style and get a 2nd opinion; post two different styles and get opinions on which one is the right choice; get real feedback from users and have an inside view on what’s hot and what’s not; vote in the Pick My Style style feed and help other users make their own fashion decisions; and much, much more. 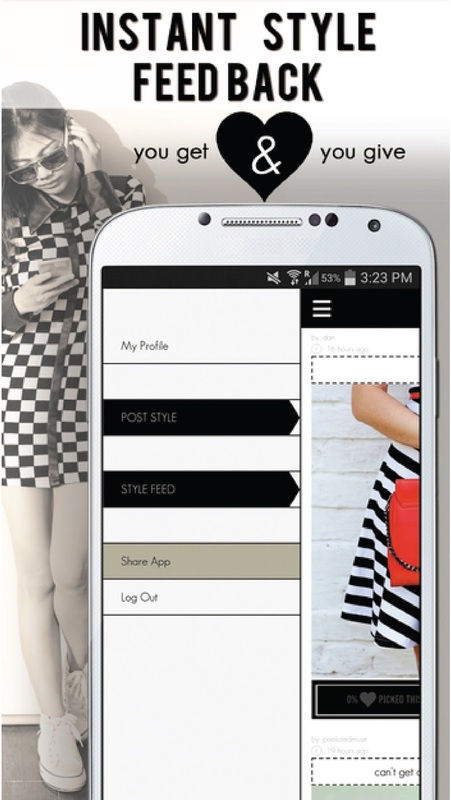 To my fashion blogger friends and fashion lovers: I’d love for you to try out the new app. Browsing their style feed is just as inspiring as looking through a fashion look book or magazine, but with the fun of voting and added bonus of already knowing which styles actually rate better.